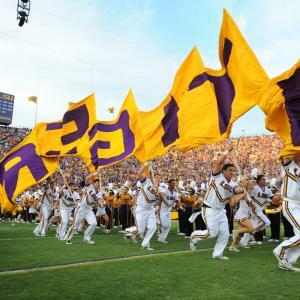 Louisiana&apos;s Capital City plays home to two major universities, Southern University and A&M College, and Louisiana State University. 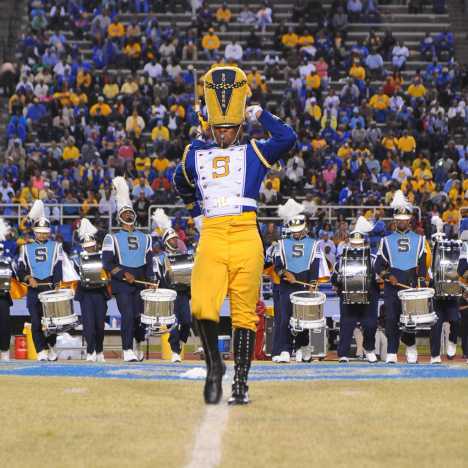 Both schools have dynamic athletic programs, with football being the main attraction. 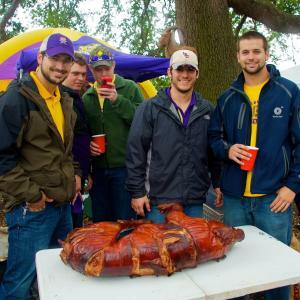 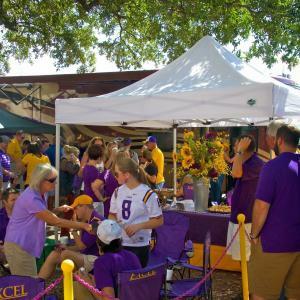 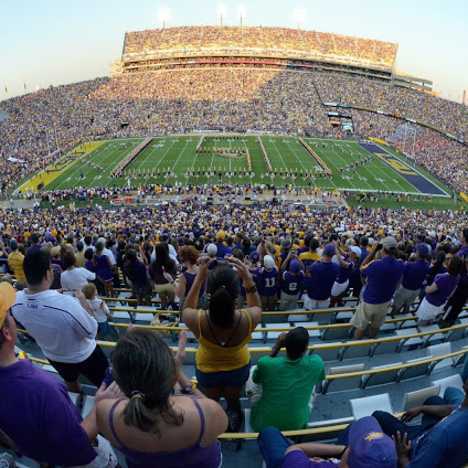 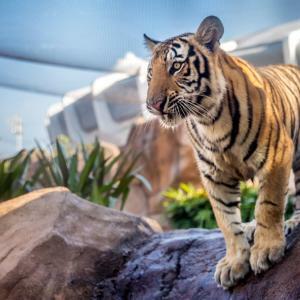 Southern and LSU are known for their game day events and traditions, deeply rooted in the culture of Baton Rouge.